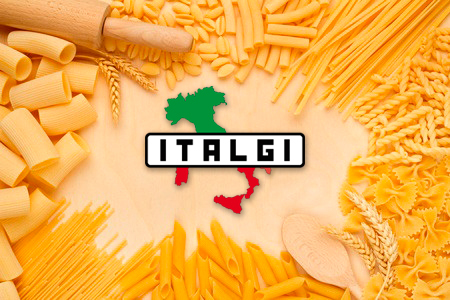 ITALGI designs and manufactures a wide range of machines for production of all types of pasta, in various versions to suit every need: extruders, sheeters, ravioli machines, gnocchi machines, combined machines, machines for regional and ethnic pasta, etc. 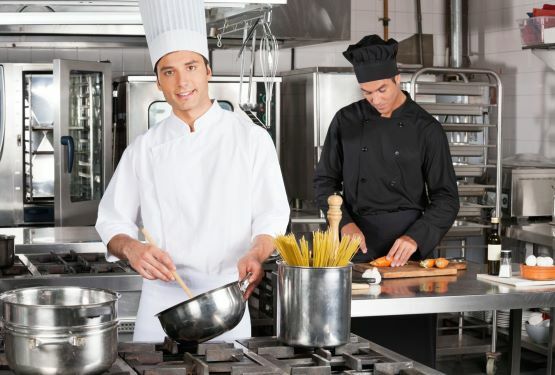 ITALGI automatic equipment for the preparation and cooking of pasta dishes, are ideal for restaurants, inns, hotels, farmhouses, pasta bars and pasta fast foods. 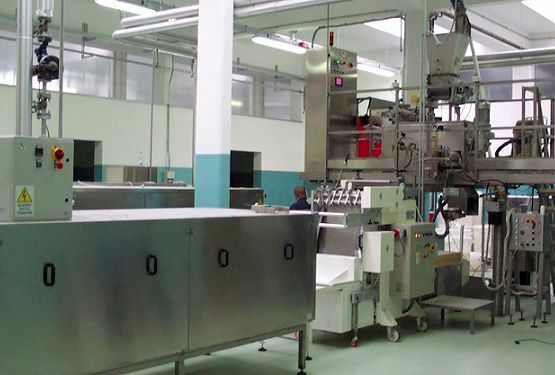 ITALGI studies and produces custom-made lines for production and treatment of pasta: plants for dry pasta, lines for precooked pasta and ready meals based on pasta, plant for filled pasta, either pasteurized or frozen, etc. 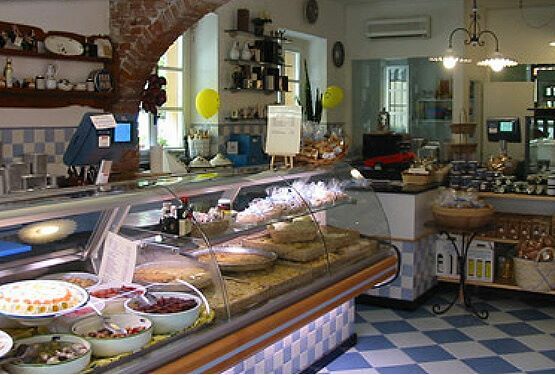 THE NEW CONCEPT "PASTA IDEA"
A new idea of "pasta shop" that combines the classic sale of fresh pasta with the possibility of offering ready-made pasta dishes, freshly cooked in front of the customer and consumed inside the premises or sold in takeaway packages. 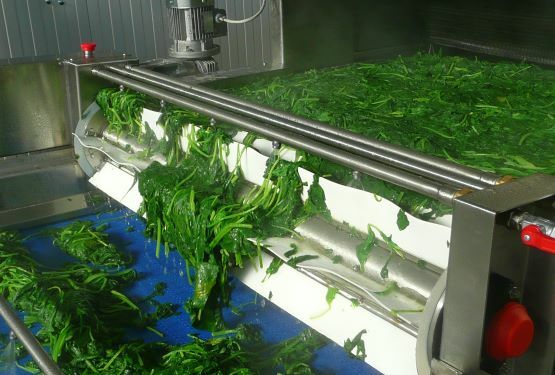 "tradition and innovation for the production of quality pasta"
A wide range of pasta equipment, systems and machinery for all the professional requirements of Italian gastronomy. 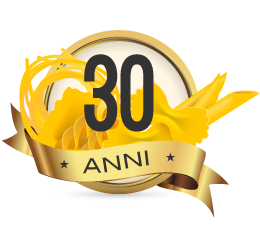 A company with over 30 years of activity, the success of which is based on the seriousness and reliability towards its customers. One of the main Company's strong points is its team of engineers and technicians, which enables it to face any technical challenge. ITALGI, first in the field, has understood that training and counseling are key customer needs. our Customers will tell you about their experience with ITALGI. The first school dedicated to the queen of Italian cuisine: Pasta. "Primo Piatto" is born from the need to create a structure specifically dedicated to teaching the techniques of preparation of fresh pasta and all the dishes that can be made with it. For this purpose, the school brings together a team of professionals with various specializations and consolidated experience at international level.